The Young Victoria. Emily Blunt starring in this 2008 film. 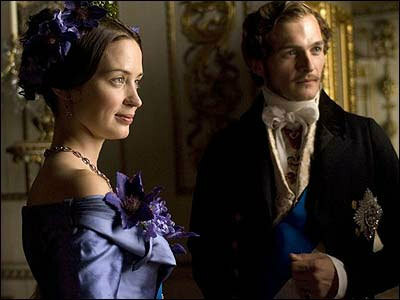 Wallpaper and background images in the Period Films club tagged: emily blunt queen victoria period film movie.